Wired or wireless, SteelSeries has fresh new mice to suit gamer tastes. For a while, wireless gaming mice just weren't a thing — the biggest hurdle was trying to get over the latency inherent to wireless hardware. 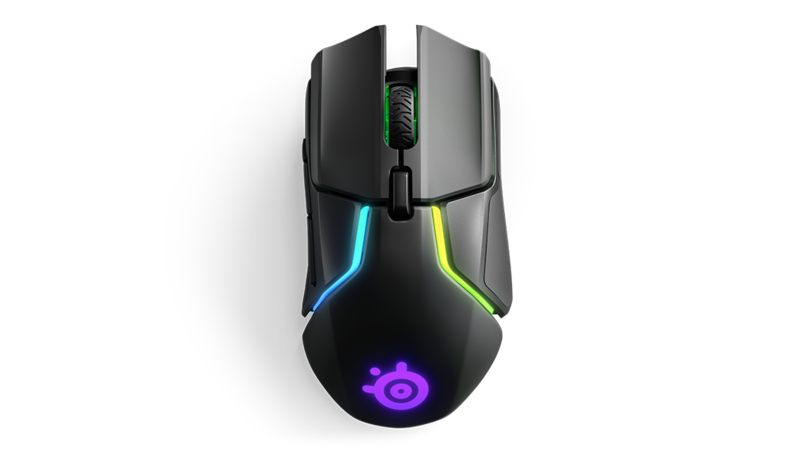 That has since changed thanks largely to developments from companies like SteelSeries, who have just recently introduced the brand new Rival 650 wireless mouse as well as the return of the classic Rival 700 form in the new wired Rival 710. The new Rival 650 is based around the Quantum Wireless 2.4GHz connection and features fast charging technology that allows for over 10 hours of gameplay after just 15 minutes spent charging. Tracking is provided through the TrueMove3 optical sensor paired to a dedicated secondary depth sensory for lift off detection. 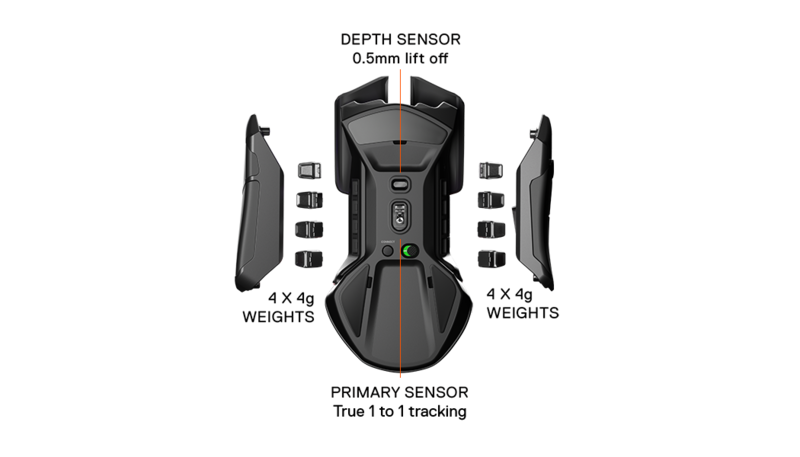 The mouse also features up to 256 different weight tuning configurations thanks to the removable 4 gram weights. Gamers who still prefer a wired connection will no doubt be excited to check out the Rival 710, which sees a return of the company's iconic Rival 700 chassis. Featuring a generously sized OLED display and the option for tactile feedback, the Rival 710 also includes the TruveMove3 sensor and is rated for up to 60 million clicks in durability. Both of these mice are available for order now through the SteelSeries website. The Rival 650 will set players back $199.99, while the Rival 710 is available for just $99.99. To stay on top of the latest PC gaming hardware and peripherals, keep it tuned right here to Shacknews.